Have your old home movies transferred to video tape or DVD. Technicians will clean, repair damage, edit unexposed sections (5 seconds or more) and splice your film onto a 400ft. projection reel. 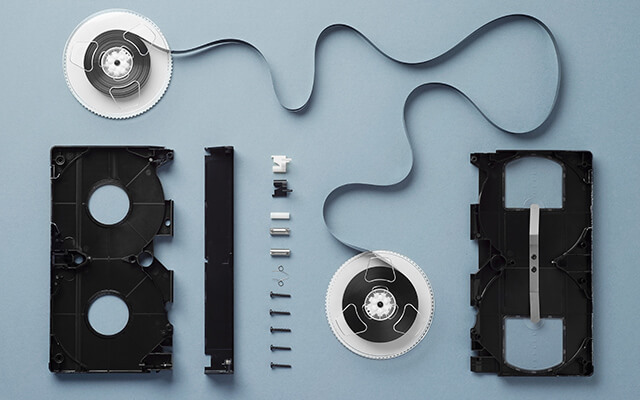 Regular 8, Super 8 and 16mm films (sound or silent) can be transferred to DVD, VHS or Mini DV tape. DVD is the best way to digitally store and preserve your family memories for generations, giving superior quality and extended life compared to conventional video tape. There are three main television systems used throughout the world (SECAM, PAL and NTSC). In order to view a tape from a country using a different system a conversion is required. We offer a sophisticated four field, 8 bit, time base corrected, broadcast quality digital standard conversion.